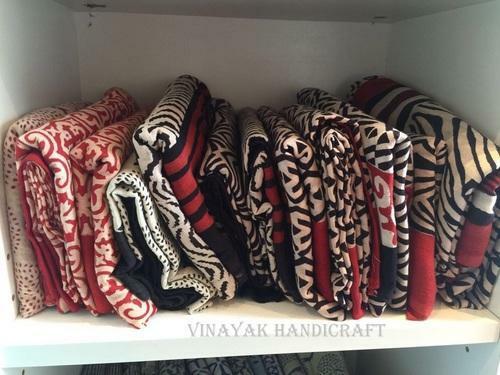 The process of block printing takes time, team work and, especially, skill. 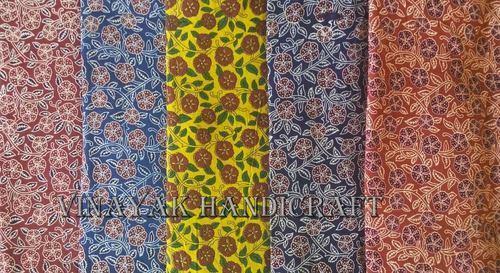 The three main tools of a block printed fabric are the wooden blocks, the fabric and the dye. 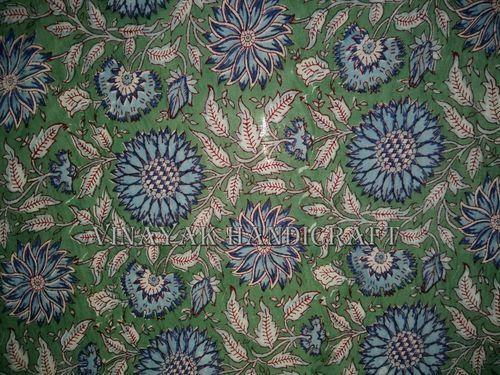 It can take five carvers up to three days to create an intricate design in a block of teak for use as a printing block. The printers may use up to 30 blocks to complete a design. 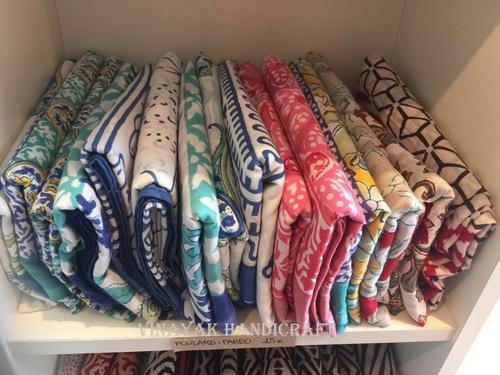 Separate blocks are required for each of the colours used in a design and it is not unusual to have four or five colours in a professional design. 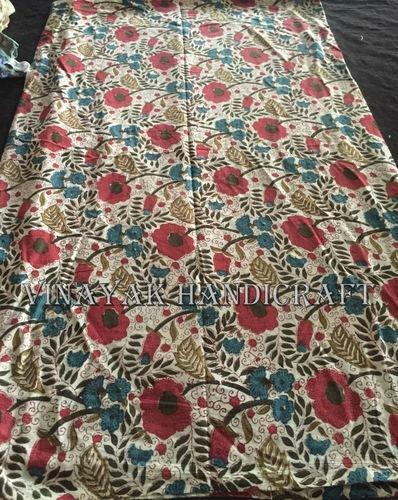 It can take twenty people, each doing a separate task, up to eight hours to prepare a single block printed garment. With all this, the results can only be unique. 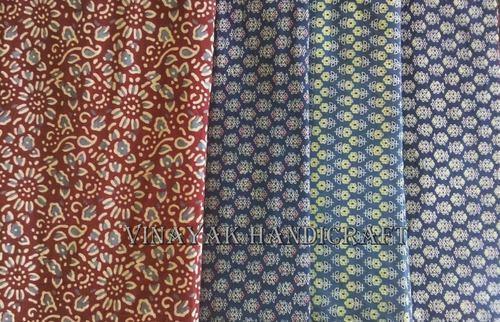 With the help of our experienced professionals, we are engaged in manufacturing and supplying high quality Hand Block Print Fabric. 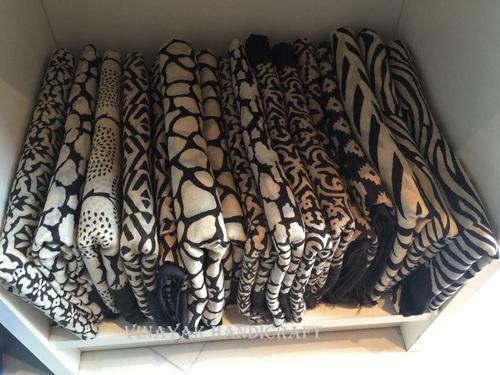 These are weaved and knitted using high quality threads and yarns that are sourced from reliable vendors of the market. 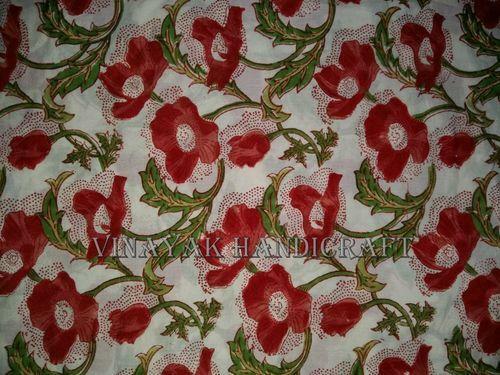 Also, we offer customization facility on the basis of the specifications detailed by clients. 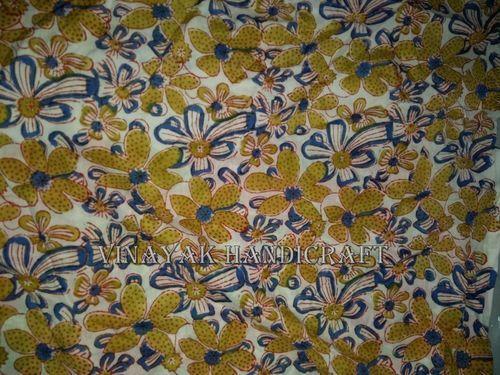 Owing to our rich industry experience, we are manufacturing and supplying Indian Hand Block Print Fabric. 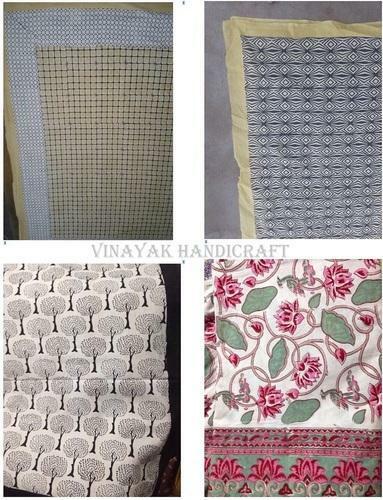 These products are weaved and knitted following latest market trends by highly experienced professionals. Besides, we make sure that the consignments are timely delivered at customers’ destinations using easy shipment modes. 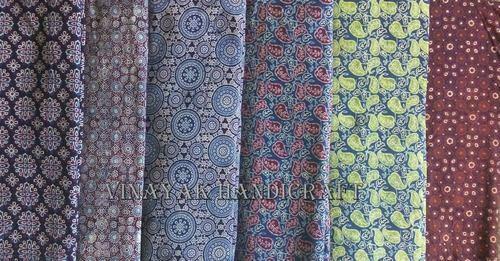 Our company specializes in manufacturing and supplying Traditional Block Print Fabric. 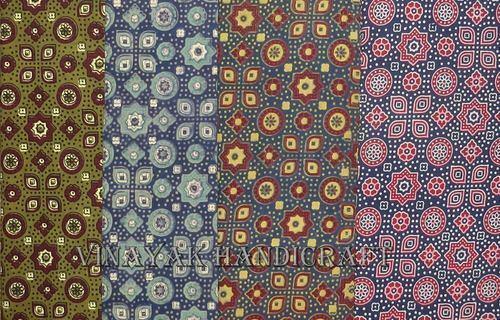 The threads and yarns utilized to weave the offered range of fabric are sourced from trustworthy vendors of market. To ensure their flawlessness, we inspect these products on certain well-defined parameters of quality. 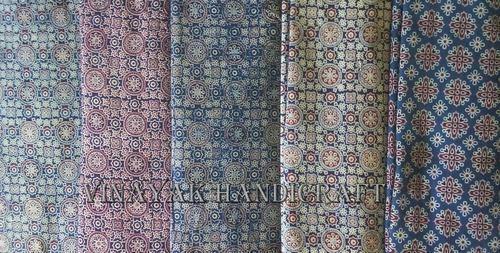 We have established ourselves as a renowned manufacturer and supplier of Hand Block Printed Fabrics. 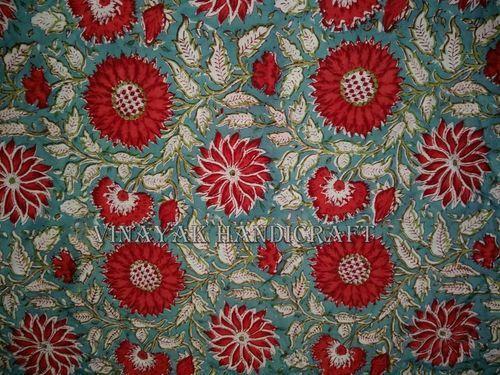 Highly experienced and creative professionals are hired by us to design and weave these fabrics. 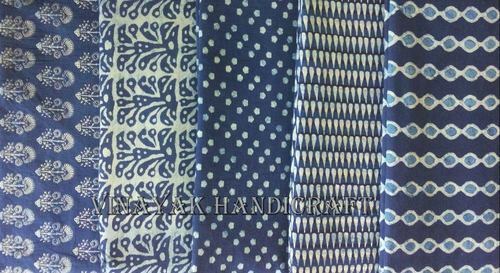 To cater to the diverse requirements of customers, we offer these fabrics in various print, colors and designs at reasonable rates. 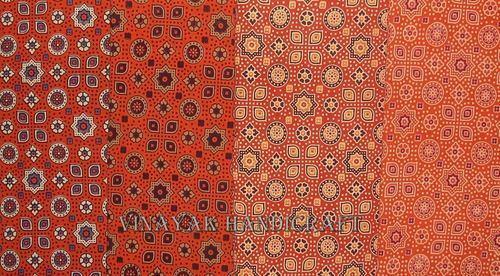 We have established ourselves as a renowned manufacturer and supplier of Block Printed Fabrics. 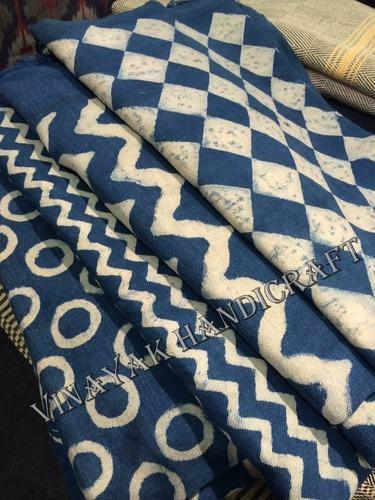 Highly experienced and creative professionals are hired by us to design and weave these fabrics. 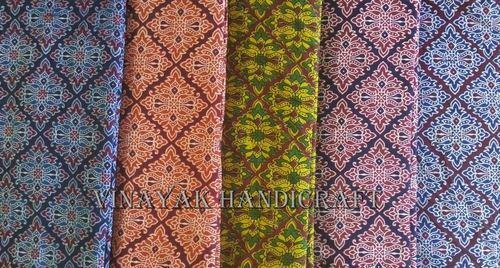 To cater to the diverse requirements of customers, we offer these fabrics in various print, colors and designs at reasonable rates. 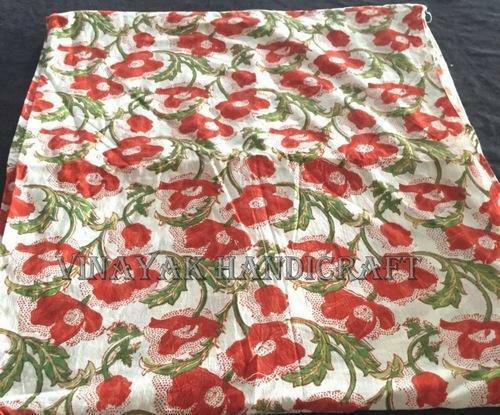 Blue Flower Block Printed Fabric With the help of our experienced professionals, we are engaged in manufacturing and supplying high quality Hand Block Print Fabric. 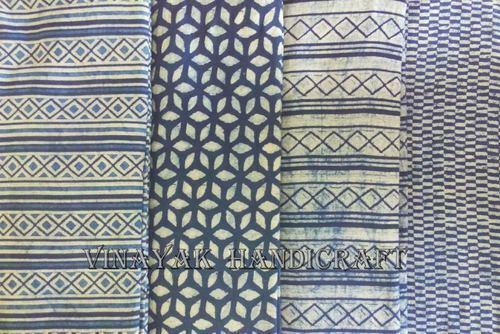 These are weaved and knitted using high quality threads and yarns that are sourced from reliable vendors of the market. Also, we offer customization facility on the basis of the specifications detailed by clients. 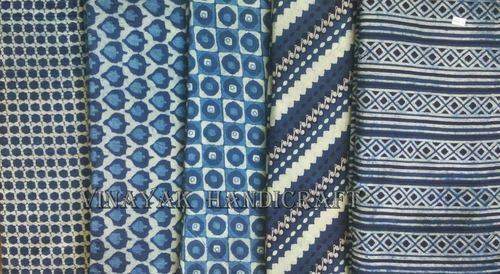 Geometric Circles Block Printed Fabric With the help of our experienced professionals, we are engaged in manufacturing and supplying high quality Hand Block Print Fabric. 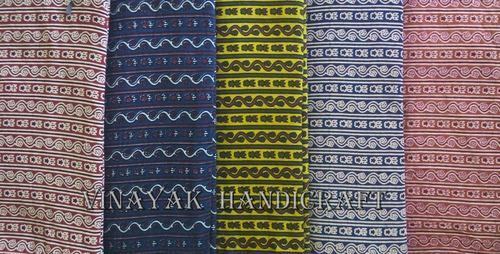 These are weaved and knitted using high quality threads and yarns that are sourced from reliable vendors of the market. Also, we offer customization facility on the basis of the specifications detailed by clients. 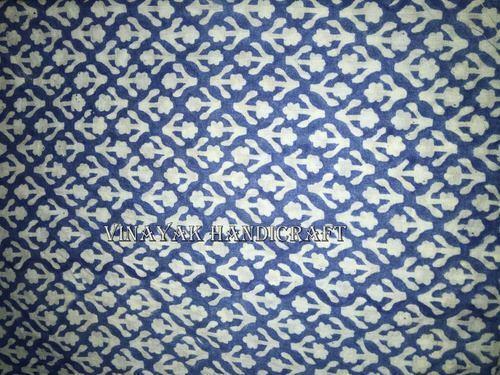 Our company specializes in manufacturing and supplying Booti Design Block Print Fabric. 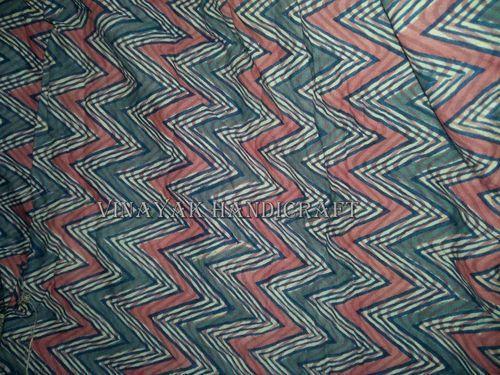 The threads and yarns utilized to weave the offered range of fabric are sourced from trustworthy vendors of market. To ensure their flawlessness, we inspect these products on certain well-defined parameters of quality. 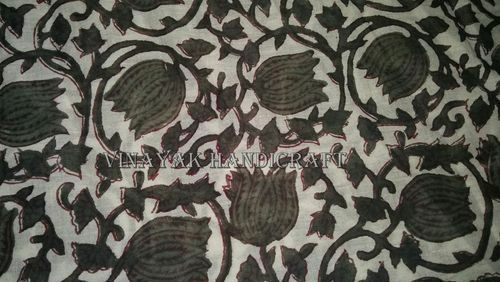 Looking for “Block Printed Fabric”?